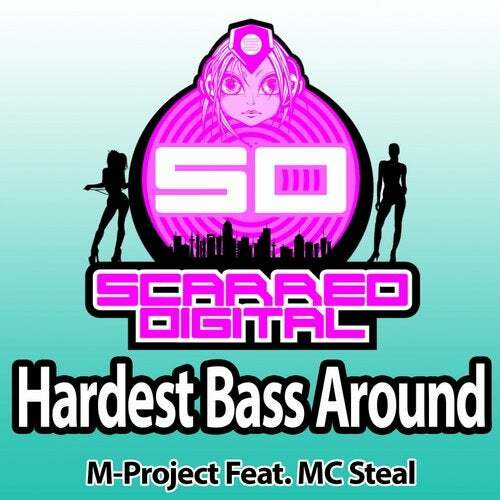 M-Project and MC Steal are back on it with the 'HARDEST BASS AROUND'. This one will take the dance floor onto a new level with exactly what the title says!!! A dark, twisted, powerstomp track with some of the toughest raving lyrics around from MC Steal - a great follow up release after their recent happy 'Million Miles' release.